Connect Me Factory is a challenging and cute puzzle game. Your goal is to connect all blocks with each other. Try to master all 60 levels by rotating and moving the little blocks around until they all stick together happily. 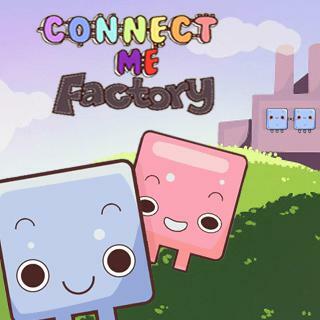 Connect Me Factory - Find Connect Me Factory in our vast HTML5 games catalogue. Only the best and newest HTML5 games for all audiences. Guaranteed success with Famobi.